Just some cool/interesting content today. 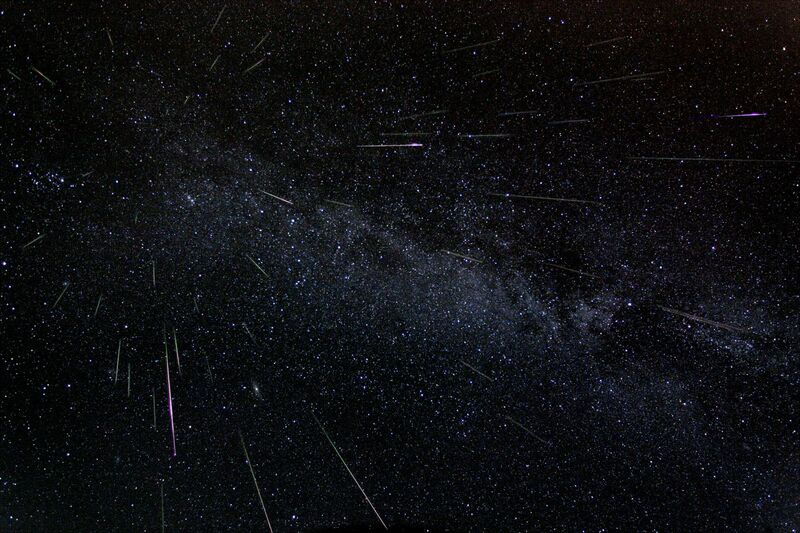 First, a nice shot of the recent Perseid meteor shower. Click-through the image below to go to astronomy-world.com’s 2015 SKY EVENTS list. Daniel Dennett: Can Churches Survive the New Transparency? The top downloaded articles of 2013 from ‘Analysis’, a top philosophy journal which publishes short (<10 pages) are now open access for the rest of 2014. (Click the image below). This entry was posted in philosophy, religion, Science, Space, theism, Uncategorized and tagged 'Analysis', a top philosophy journal, astronomy, Daniel Dennett: Can Churches Survive the New Transparency?, Demography and Politics in the 21st Century, Eric Kaufmann - Religion, faith, oxford, Perseid meteor shower, philosophy, religion. Bookmark the permalink.